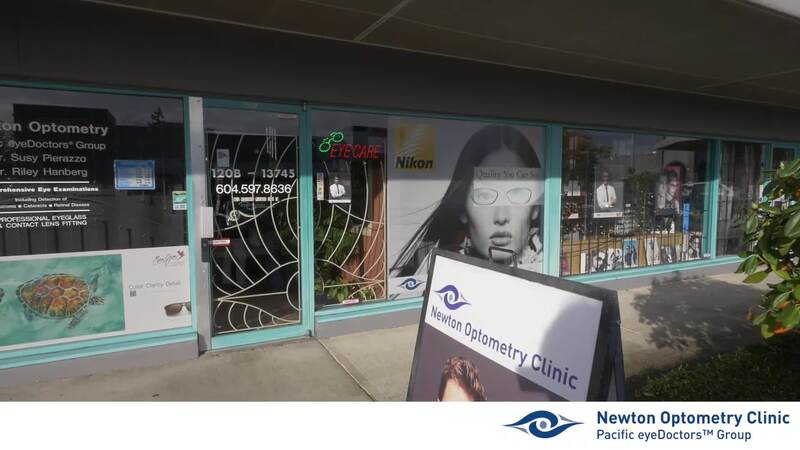 If you’re looking for experienced optometrists in Surrey, look no further than Newton Optometry! At our clinic, we specialize in helping you to obtain comfortable eyewear and lifelong eye health. Since opening the practice in 1989, Dr. Susy Pierazzo and her team of professionals have worked hard to gain our patients’ trust by providing exceptional eye care, from comprehensive eye exams to helping you find a pair of glasses that accentuate your style. As a family optometry clinic, we provide a personal touch, taking our time to get to know you, your eyes and all of your visual needs. Whether you’re looking for an eye exam or a fresh new pair of designer glasses, please don’t hesitate to give us a call! Come check out our Facebook and Instagram pages for upcoming specials. We’d also greatly appreciate your review!